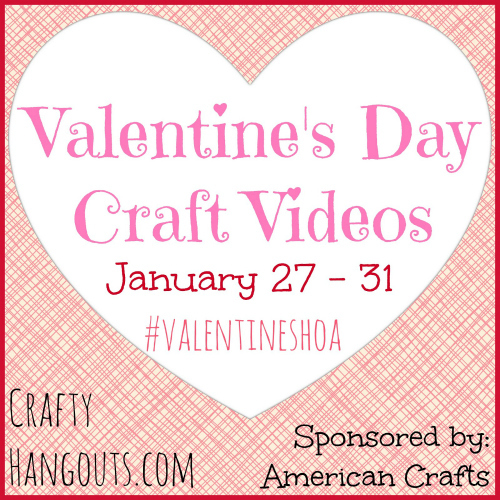 This week I am participating in a week of Valentines Crafty Hangouts Sponsored by American Crafts. It was a lot of fun to receive the American Crafts package in the mail and to open up a box of surprises. In case you forgot, Crafty Hangouts is a group of women who provide Video Tutorials monthly. 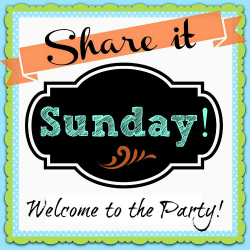 You can visit CraftyHangouts.com to learn more about the women and access a variety of tutorials. But this week, specifically, we have quite a variety of projects that will hopefully inspire you. So get ready for a lot of great crafts. 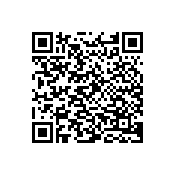 Each evening I will upload the live link along with a photo. Be sure to check back often. In fact, to make it easier, bookmark this page. I will highlight on my Facebook page as well as a reminder. 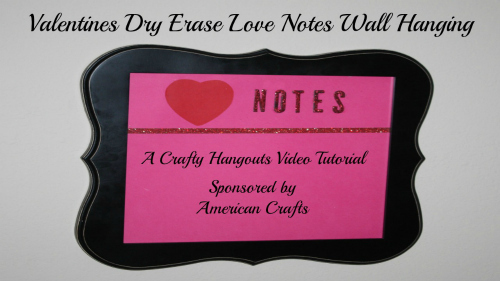 My video will go live on Friday in which I share how to DIY your own Valentines Dry Erase Love Notes Wall Hanging. Stay tuned. But in the meantime, here is the schedule and again, the links will be added daily! 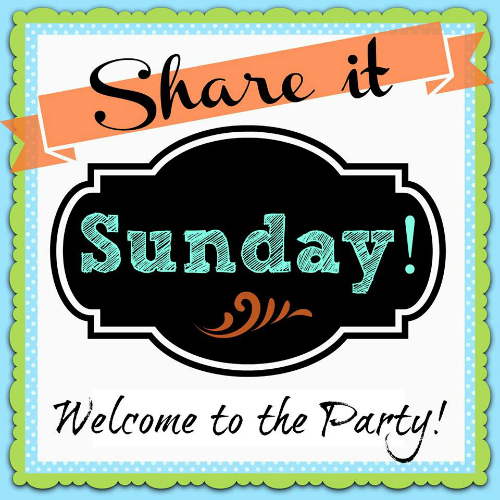 Have you linked up yet at Share it Sunday? Be sure to do so if you are a blogger. 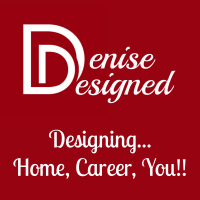 If you are not a blogger, check out all the great inspiration. And need a new party? Stop by Worthwhile Wednesdays. Isn’t it amazing how everyone’s project is different? They all look great, Denise! You are not kidding Marty. Was a lot of fun and great to see the difference between them all.